Has the NVIDIA Shield TV PRO been discontinued? Best answer: According to the latest info straight from NVIDIA support, the NVIDIA Shield TV Pro is indeed discontinued, but still available for sale from some U.S. retailers, including Amazon, until stock is depleted. The rumors regarding the NVIDIA Shield TV Pro being discontinued can be traced back to the NVIDIA GeForce forums and had been discussed since the early months of 2018. 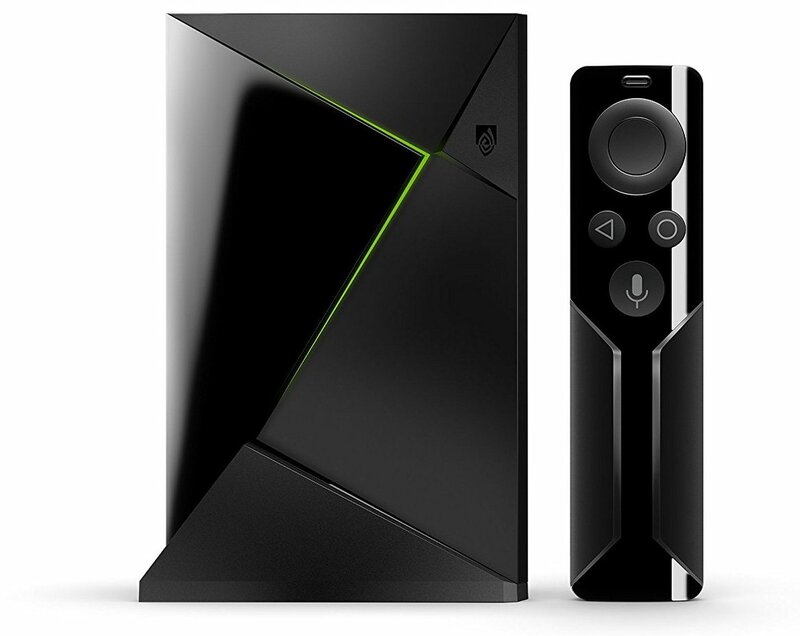 We did not receive official word from NVIDIA one way or the other until late August when the topic was put to bed with a link to an NVIDIA support document, which stated that the Shield TV Pro (2017) had been discontinued, alongside the remote and vertical stand for the 2015 model. The same document states that all Shield products will continue to be supported with regular software updates and full customer support. This news was somewhat surprising given there was no new Shield TV hardware announced by NVIDIA at CES 2018, and the Shield TV Pro had been marketed as the latest and greatest hardware release. But it would seem that the higher asking price of the NVIDIA Shield TV Pro turned off potential customers, given that NVIDIA has doubled down on the 16GB Shield TV by offering bundles that include a SmartThings Link dongle ($220) or a gaming controller ($195). 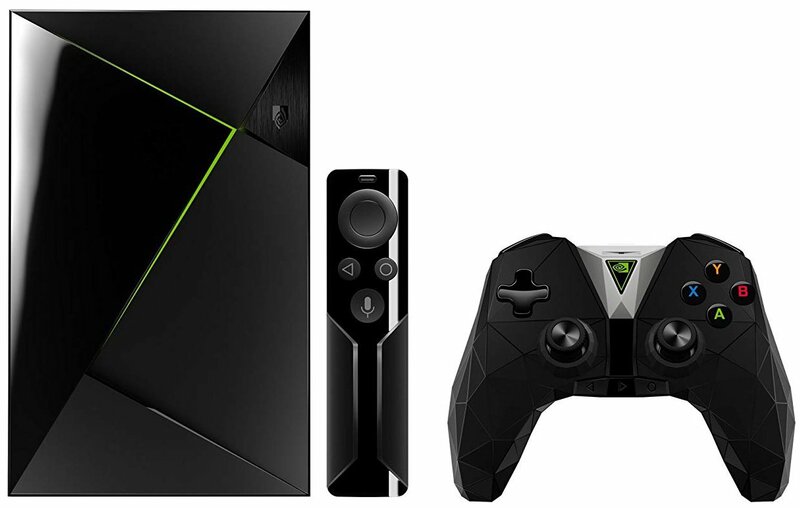 One issue that might have contributed to the death of the Shield TV Pro was some of the new features added when the NVIDIA Shield software was updated to Android 8.0 — in particular, the addition of proper support for external storage. With the new update, you're able to connect and mitigate content from the internal storage to an external storage source such as a USB flash drive or external hard drive. This was a major sticking point for folks who were hoping to run a Plex Media Server on the 16GB Shield TV, and one of the main draws for spending more on the NVIDIA Shield TV Pro. Having said that, not everyone is going to want to deal with external storage. You're limited to a 256GB flash drive, which is half the storage size offered by the Shield TV Pro, and anybody who's relied on an external hard drive knows that they, too, can lead to slower read speeds and other issues. Given that NVIDIA still intends to support the Shield TV Pro with software updates and customer support even though they've stopped production, the only question is whether that extra internal storage is worth paying an extra $100. Get it while you still can! If you know you'll get good use out of that 500GB of internal storage and don't want to muck about with an external USB storage device, the NVIDIA Shield TV Pro is still a great product and worth buying… while you still can. With the Android 8.0 update, the 16GB NVIDIA Shield TV is now capable of offering full support for external storage for the purposes of setting up a Plex Media Server. You can save some money by buying the 16GB model and make up the storage space with a high-capacity USB flash drive. 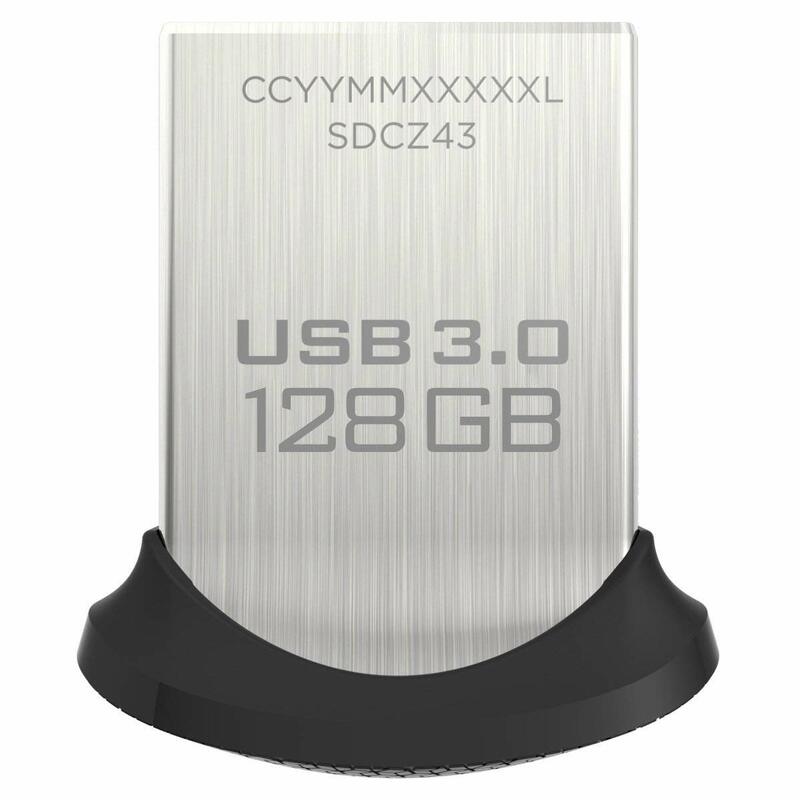 This USB flash drive is insanely small — perfect for plugging into the back of your Shield without interfering with other USB accessories you might use — and a great value for a 128GB drive.